Data services for all Aliv customers were also interrupted on Saturday, as were all international calls for Aliv and REVOICE customers, however, at no time were Aliv phone or REVOICE home or business domestic phone services affected by the interruption the company said. 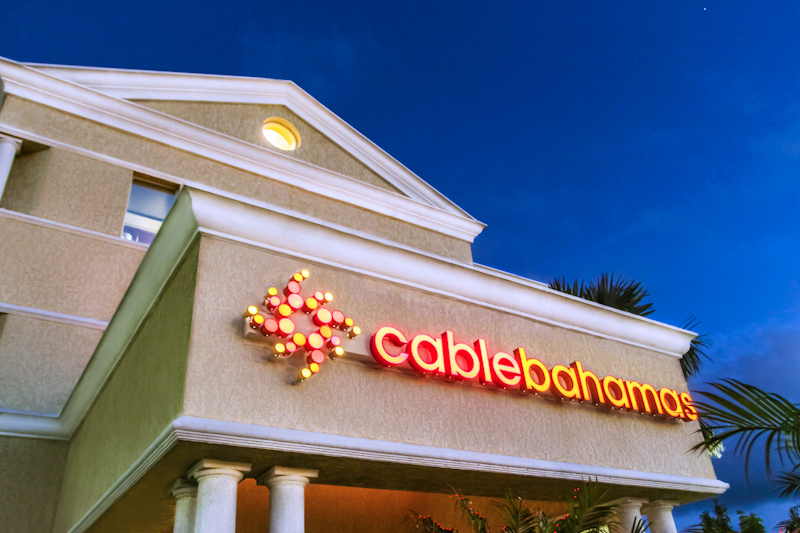 The company has advised that initial investigations indicate that the cause of the interruption was a cut on its main international and inter-island BICS fibre link in Grand Bahama by a third-party company working in the area. The company’s network operations team have rerouted the connection between the national and international landing points using redundant network links, allowing them to restore services. This process took several hours to complete due to the safety procedures built into the network infrastructure that ensure the protection of the company’s network during these kinds of catastrophic situations. The company stated that this was a controlled restoration process designed to avoid any further negative impact on subscribers’ national traffic. Mr Gomez revealed that the company would be issuing a one-day credit for the service interruption to all REVON home and business customers. That credit will be reflected on customer statements for the month of May 2017. Permanent repairs to the damaged fibre are expected to be completed on Monday, April 3, however no further interruption is expected for its customers. The company has promised further updates as more information becomes available.